We'll have them eating out of your brand! 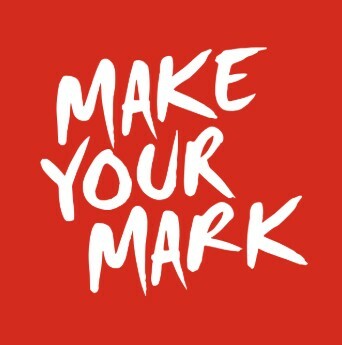 Your Brand ... Our Connections! In your business, the passion you exhibit comes from an innate understanding of your products and the many processes involved to bring the finest result to your customer's table. Food and beverages made from recipes often handed down by previous generations. Or dynamic new products using the latest technology to make the consumer's life that little bit easier. With your best product ready for market, we take pride in being able to offer your brand several distribution platforms. With more than twenty years' experience, we have forged significant relationships with wholesalers and elite local businesses. We've founded our business on building sales for quality products, and grown dynamically by offering the best in service to our stakeholders. We're taking on new business! Contact us today to find out how we can represent your brand to the best foodservice and retail providers in WA! 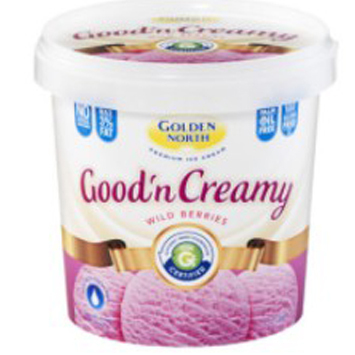 Offering premium ice-cream, Golden North has been operating for over 90 years as a proud South Australian-owned and operated company. Using the freshest milk and cream sourced from local dairy farmers, the company's superior products include Good'n Creamy, Poh's Jamface range, a Supermarket 2-litre range and commercial 5-litre range. Additional, Golden North operates on the outstanding principle that all of their products are 100% palm oil free. 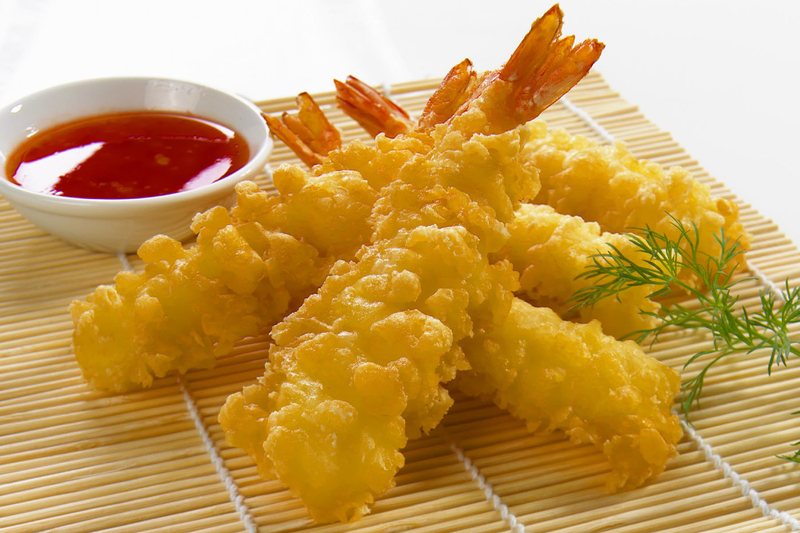 From a foundation of one of Japan's leading food companies, Nichirei Australia is pre-eminent in the provision of frozen food products. Known for its policy of providing 'high quality and consistency', this company has been a leader in its field for more than 20 years. 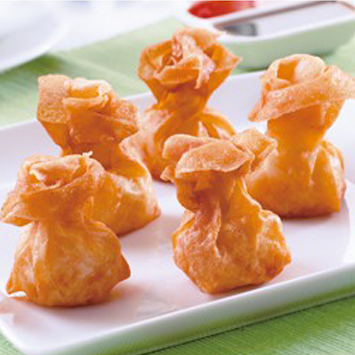 Some of its outstanding lines include fish dippers, tempura prawn ishiban and prawn parcels. 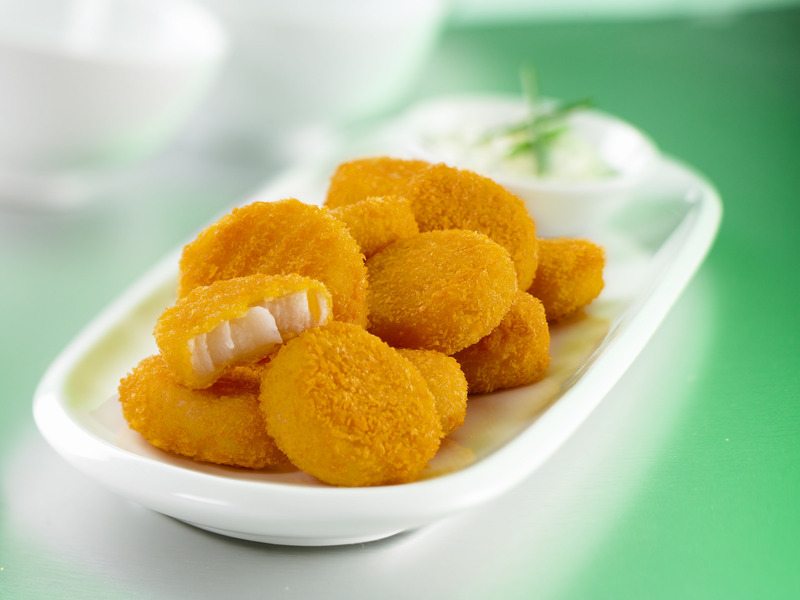 Formed in 1969, Simped Foods is Australia's longest standing processor, packer and one-stop shop for the largest range of frozen fruit and vegetables. 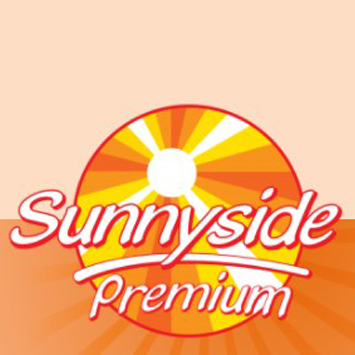 The company focuses on two brands, the first being Sunnyside Premium which has historic links to the Simonson Family, who started the Simped Foods Operation. Sunnyside represents top quality IQF and block frozen fruit and vegetables. Their second brand, Ground Value, was created in 2005 for the price conscious market, yet providing the same great range. More than ten years ago, Swedish company Kee-seal set out on a quest to produce the best sterile hygienic plastic disposable piping bag. Today that quest has turned into the reality of a patented product used the world over and the number 1 favourite for bakers and cake decorators. 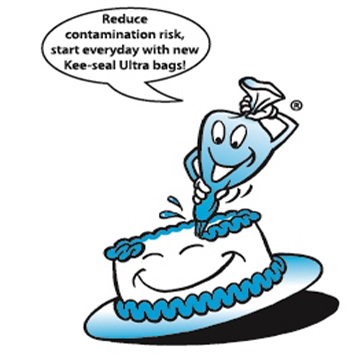 Made from a highly durable plastic with a unique non-slip textured surface, there is no better piping bag on the market than the Kee-seal Ultra! We welcome the opportunity to promote exciting brands in the WA marketplace. With our connections, you may soon be making a significant impact for your products in foodservice or retail or perhaps both! Contact us today! 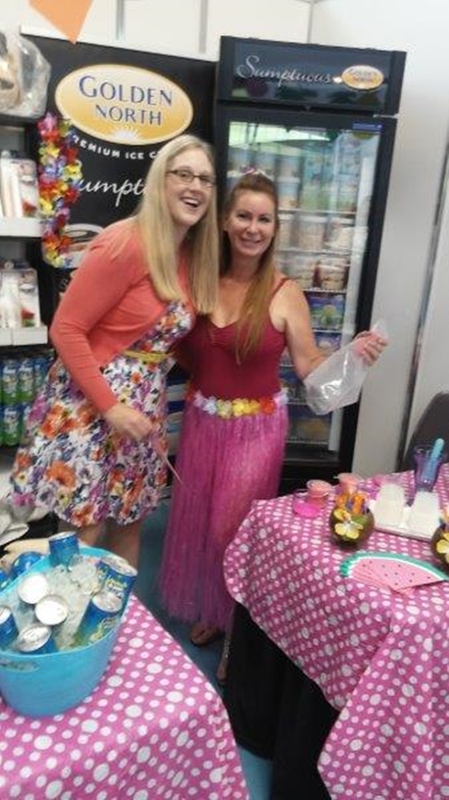 Ellestream is Perth's leading food service broker, founded in 1999 by its director, Ellen Kimber. Representing a diverse range of products for the foodservice industry, we have built our business on strong relationships with wholesalers, distributors, and supermarkets. Recognizing the ever-changing needs of our clients, Ellestream has grown to offer business solutions for importing, warehousing and distribution. Additionally, with our primary role as food brokers, we offer a sales team representing our brands in the field and calling on foodservice distributors, retailers and end users. As part of our growth, we have built a reputation for the service we offer to all stakeholders. There are many unique family businesses offering quality products for the marketplace, and we pride ourselves on the relationships we've built to assist in their development and expansion. 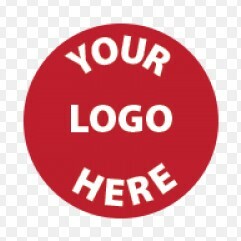 Also, key to our service offer is the loyalty we provide to your brand and products. Our principals have exclusivity with us for their product range. When we take your brand to market, we do so with 100% confidence that your product is the best in quality and price, differentiating you from your competitors. And from day 1, we continually work with you to help develop your product and expand your business through our comprehensive reporting system, guided by our distributor relationship feedback, sales team engagement and end user surveys.